For the last 3 years when Sh Narendra Modi came to power we heard that to solve all the problems of the country the biggest economic reform would be introduced by the Government and hence all efforts were made to bring Goods and Services Tax (G S T )at the earliest. At present there is just talk of this tax reform as it has been introduced from 1st of July in spite of the fact that many of the stake holders from the trade and industry are at a loss to understand its basics. Even most of the staff at the grass root level from the department Customs and Central Excise is not able to comprehend its basic concepts and their implementation . I am sure in the time to come those difficulties would get sorted out and country would be on a much safer ground. It may be recalled that to save the tigers in the country Indira Gandhi the then PM brought Project Tiger ( in 1973) as the population of tiger which used to be about a lakh in the beginning of the 20th Century got reduced to about a thousand. 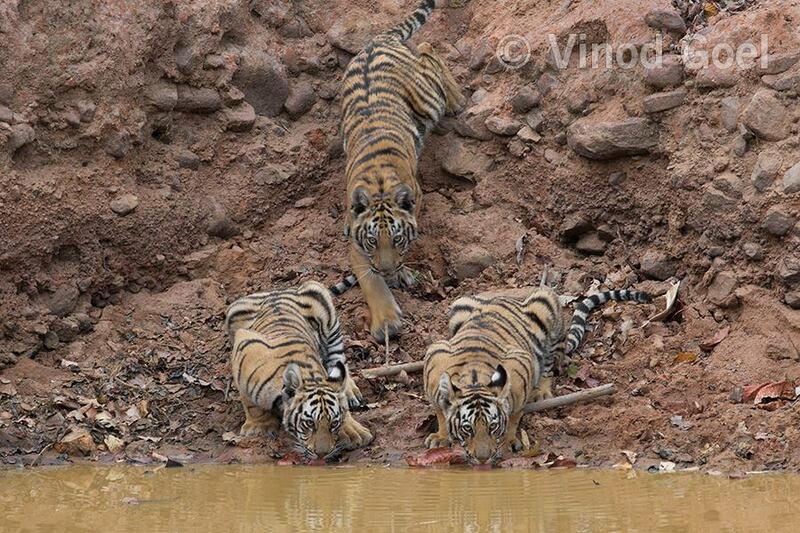 In order to save them from extinction India came out to save them. The situation improved some what. But again the crisis at Sariska Tiger reserve in Rajasthan in 2004 and later in Panna Tiger Reserve in Madhya Pradesh in 2008 opened the eyes of the government and they were forced to take some hard steps such as translocation of tigers within the state from one tiger reserve to another ( Ranthambore to Sariska and Bandhavgarh , Pench and Kanha to Panna ) and monitoring of tigers by having radio collars on them. Though the strategy of counting the tigers have completely changed so that the numbers can not be manipulated as the census of tigers is done by the Wildlife Institute of India Dehradun , U.P ,India through camera trappings but there is hardly any control over poaching of tigers as they command a premium in the world market. The only solution with the general public is to prey GOD to SAVE the TIGER (G S T ). 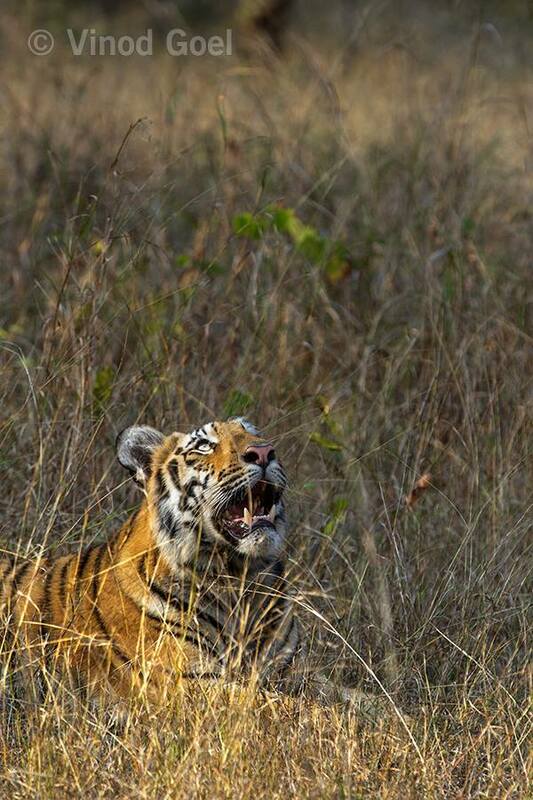 Sometimes while shooting tiger in the wild I could freeze some moments when it appeared as if he too is praying God to save him from the atrocities committed over them. Let us all prey God to save the most magnificient specie on the planet so that the future generations can see them roaming on this earth.